While running several tools on the computers and the cloud, usually business owners make mistakes overlooking security aspects. Computer security can’t be underestimated for it is critical to protect your business information and your credentials against threats. A powerful antivirus software is needed to ensure that it is safe and secure to fetch business data and to run operations over the internet. The antivirus should be up-to-date against the onslaught of viruses, trojans, spyware, worms and other malware. Almost all the antivirus software upgrade their version on a yearly basis and get updates on daily or weekly basis for being capable to detect and destroy the latest malicious software. In such competition, small business’ find it difficult to choose the right antivirus software. Kaspersky Anti-Virus uses heuristic technologies to detect malware based on file behavior. The software includes real-time security as users surf the Web, communicate via email, download and access files. Users can control every component of the software, ranging from scheduling scans to switching specific features and changing the appearance. The widget changes color if security is at risk, and includes quick links as well. The software identifies settings that users might want to adjust for optimal security. The support is provided through the knowledge base, FAQs, and an active form. Users can connect with the support team over the phone or via online live chat. Norton Security Deluxe is a product of Symantec that detects malware based on the behavior of suspected files. It uses the more traditional method of detecting viruses via known signatures. 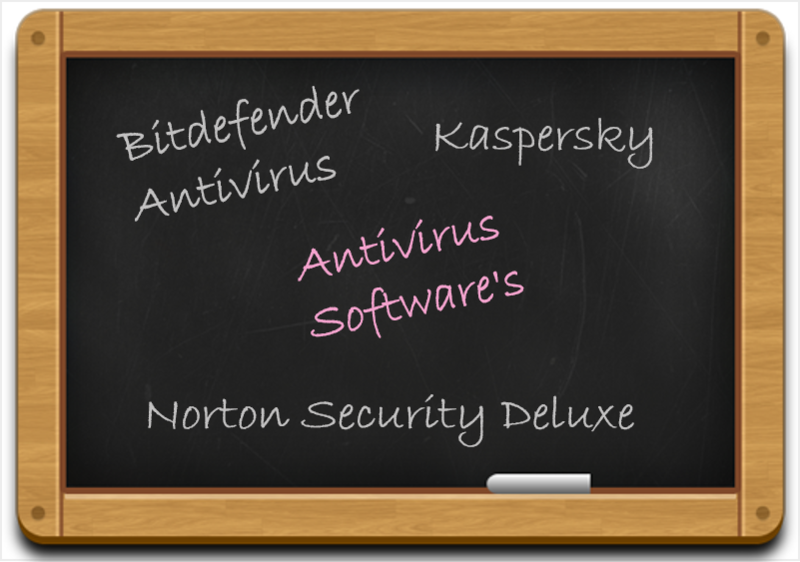 The software goes beyond antivirus protection by combining many previous products into one antivirus protection subscription. All-in-one security suite that includes antimalware, antispyware, and antispam capabilities. The software offers the password manager and the secure online vault. The software helps maintain your privacy and protect from unsafe websites and downloads. The support is available by live chat, telephone and email. Symantec hosts an active user forum for the Norton community and provides articles about security. Bitdefender Antivirus Plus protects the devices against professional hackers and identity thieves. Bitdefender is well known for protection, performance and usability. The software is very effective against known malware such as viruses and trojan horses. Vulnerability scanner that alerts users when applications are missing or outdated. USB immunizer blocks potential malware on flash drives. Desktop security widget that lets user drag and drop files for quick scan. Autopilot resolves issues without alerts and pop-ups that require users input. The support is provided via online chat, phone and email. The software support center features online product help and information. All of the three software are the best for business use. Kaspersky provides the best real-time security, Norton has the strongest security suite, whereas Bitdefender offers various functions. For the year 2016, any choice from these three antivirus gives business owners peace of mind.